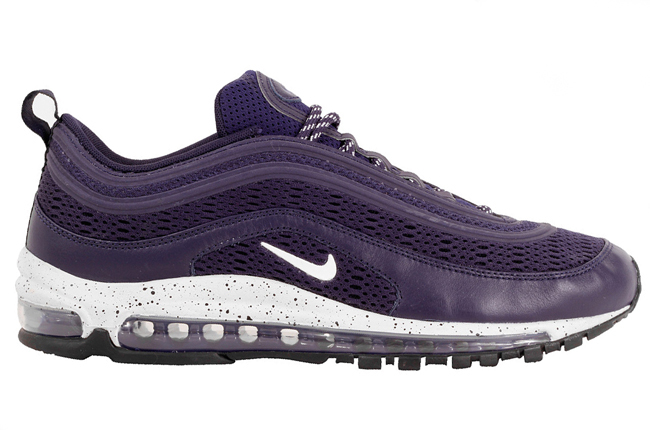 August is a big month for Nike… Nike Air Max 97’s in particular. The ‘OG’, the ‘Premium’ and the new ‘Ultra 17’ sneakers were dropped on the 1st of August in a variety of colour options, coming to a total of thirteen new releases. The all-new Ultra design features a new silhouette with a reduced weight, a one-piece jacquard upper and new Air-Sole PSI levels for a more comfortable wear. 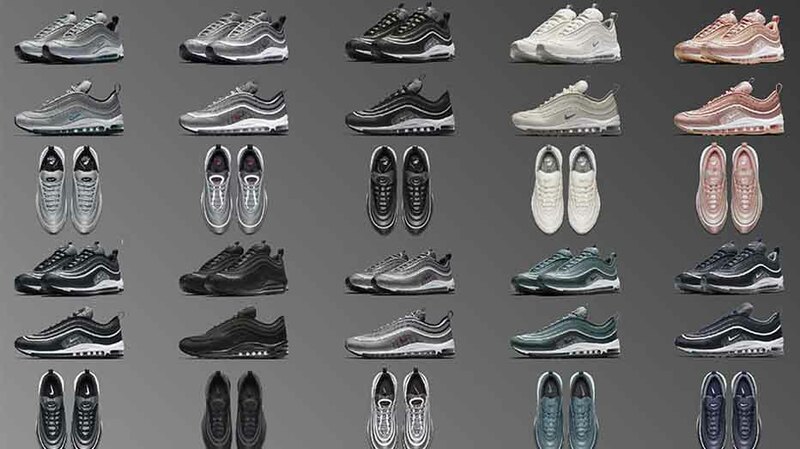 The thirteen Air Max 97 releases are now available from select retailers, Nike SNKRS and nike.com. 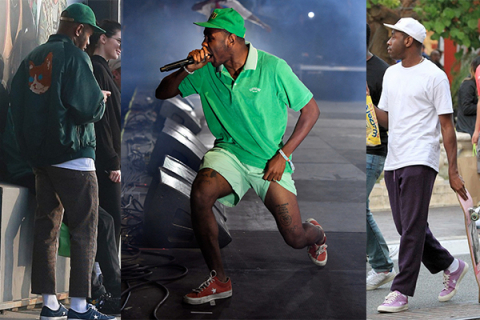 According to the latest in Supreme gossip Nike and Reebok collabs may be on the way. 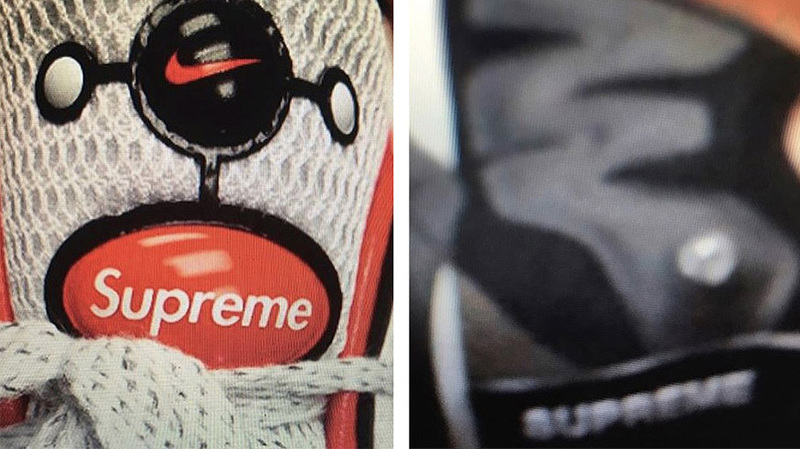 These rumours come from Instagram account @supreme_leaks_news, which posted a Nike Air Streak Spectrum with a Supreme badge on its tongue, and a very blurry image of a Reebok Pump Supreme with ‘Supreme’ instead of the word ‘pump’ just visible. We can’t promise anything as no official announcements have been made, but stay tuned for a possible launch in the future. In the meantime you can remain hopeful by checking out the post on @supreme_leaks_news. 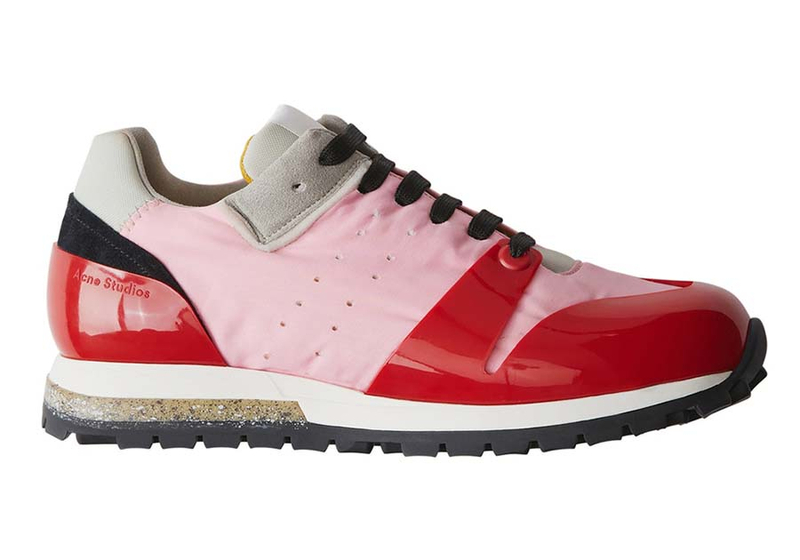 Known for their minimalist design and bold colours, Sweden’s Acne studios have just released two new womens and mens sneakers for the 2017 fall/winter season. The female silhouette is named ‘Joriko’ while the male is named ‘Jimmy’, which both come in a range of fun colours inspired by vintage running shoes. 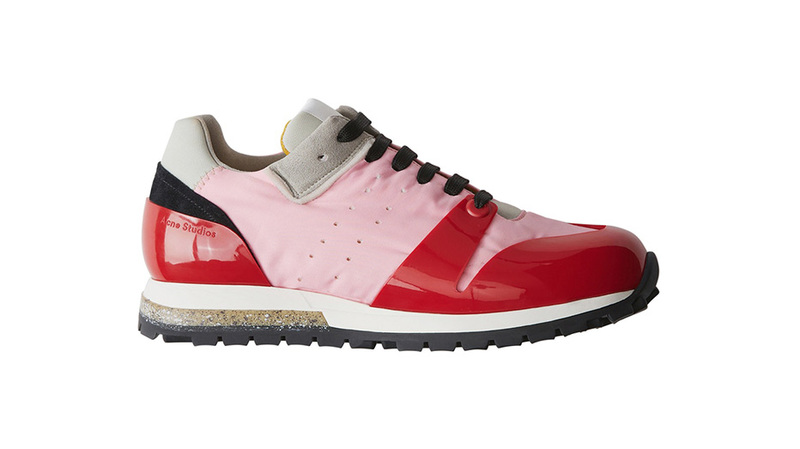 The shiny plastic spoilers, contrasting hues and geometric shapes of Acne’s new sneaker make it a hot new look inspired by classic vintage nostalgia. Acne’s release of the new design is accompanied by a super cool, hyper-coloured campaign vid. The ‘Jimmy’ and ‘Joriko’ are now available on Acne Studio’s web shop. 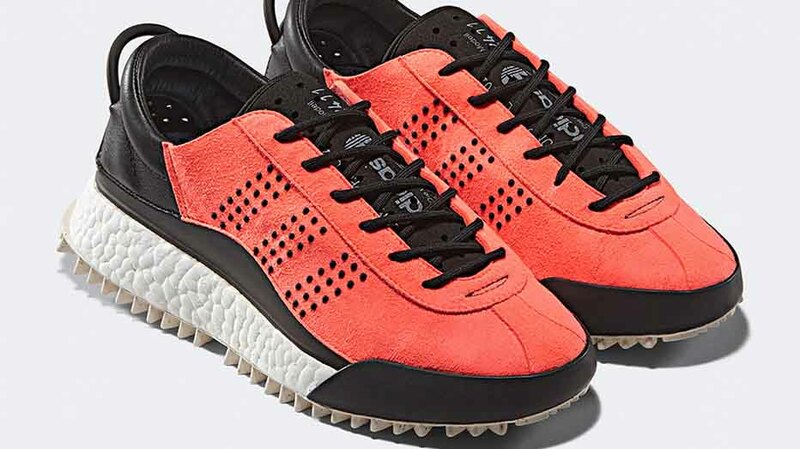 After the cyclist-inspired season 2 lineup of Alexander Wang x adidas Originals’ collab dropped last month, it has been announced that the Hike Lo footwear model from the collection will be released this week. Taking cues from Adidas’ iconic Gazelle, the Hike Lo features a panelled suede upper, a contrasting leather heel, a full-length BOOST midsole, and jagged outsole. The Alexander Wang x adidas Originals Hike Lo is available in two neon colourways, and set to release on the 5th of August at select adidas Originals locations. 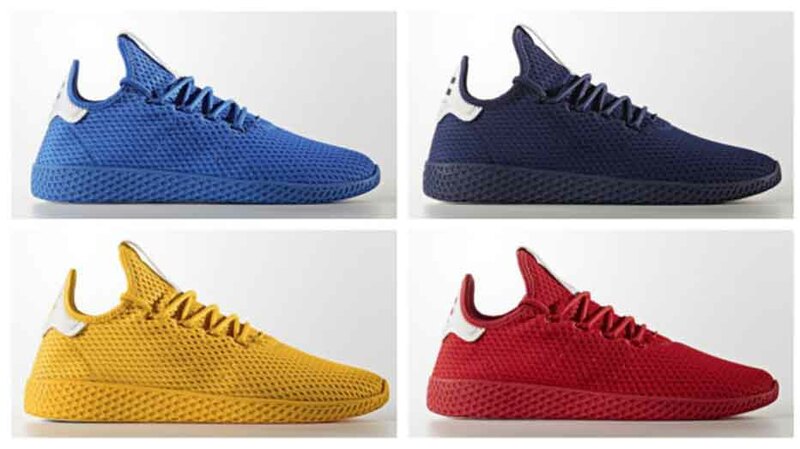 A fresh batch of sneakers from the Pharrell x adidas Tennis Hu range will be released in the coming months, and they come in a variety of monochromes. Apart from white accents on the heel and tongue, the newest design is made of mesh in singular hues including blue, navy, gold and scarlet red. Even the rubber soles are netted and in matching colour. The official release date of Pharrell’s Tennis Hu solids range is yet to be announced, but is expected to hit the shelves in the next few months. Alexander Wang turns adidas upside down for surprise new collection Is this the best designer sportswear collab of 2016?